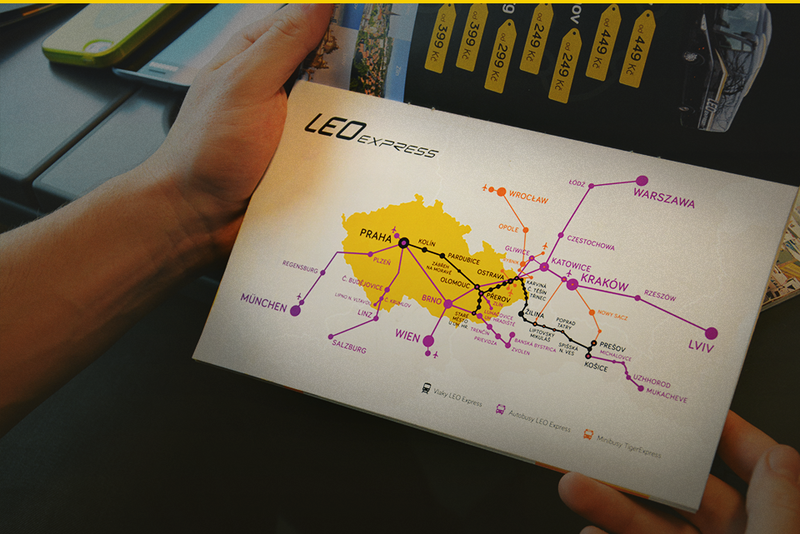 Leo Express: The official carrier of ESN VŠB Take the advantage of travelling on-board Leo Express connections with up to 15 % discount for all students with valid ESNcard. Enjoy comfortable and fast connections with outstanding services on all our lines! Try our connections from Ostrava! In order to book a ticket visit our www.leoexpress.com website, select the date and time of your journey and make a reservation. To benefit from this exclusive discount, select "Adult” and add a Student discount in our reservation system to apply.